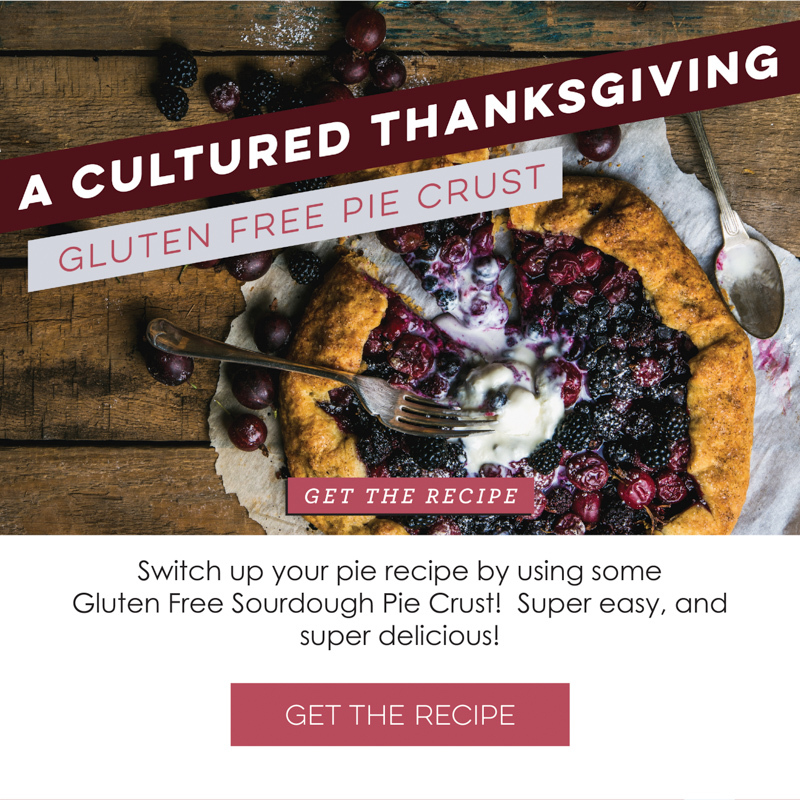 Atlanta Real Food: Try this Gluten Free Pie Crust Recipe! Try this Gluten Free Pie Crust Recipe! 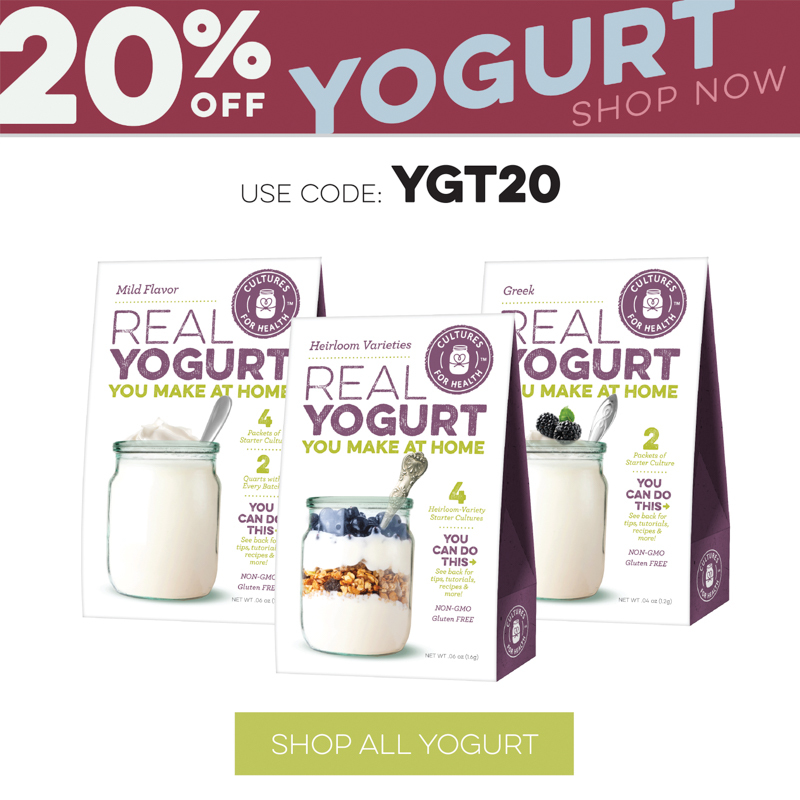 Plus - 20% OFF All Yogurt!